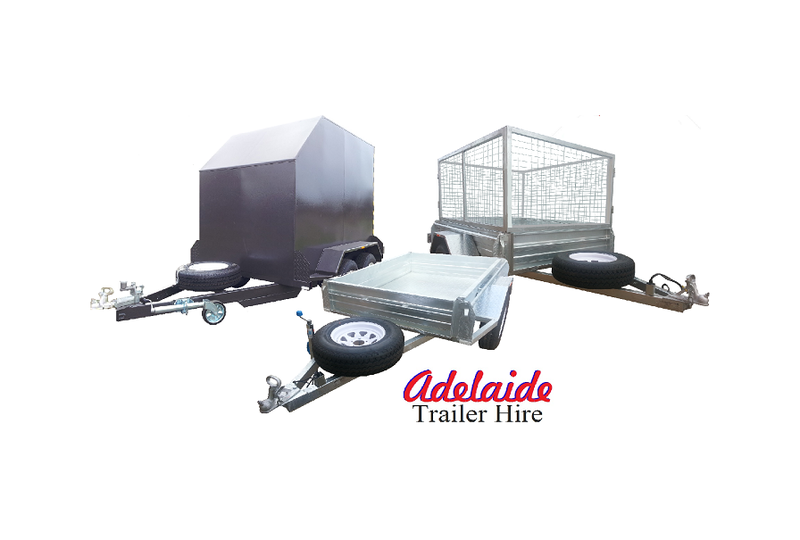 Adelaide Trailer Hire offers competitive prices for one way trailer hire Hobart to Darwin. We are part of an Australia wide one way trailer hire network. We collaborate with other interstate trailer hire companies to bring you great quality trailers at competitive rates. All one way trailer hire bookings are subject to trailer availability. Please fill out the contact form below or call us on 0412 836 296.